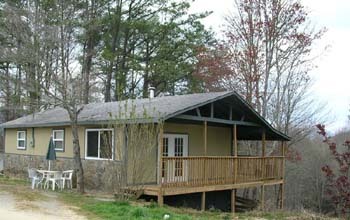 Crystal Creek Log Cabin Vacation Rental & Hot Tub is snuggled in the Great Smokey Mountains in North Carolina near the Cherokee NC Indian Reservation. 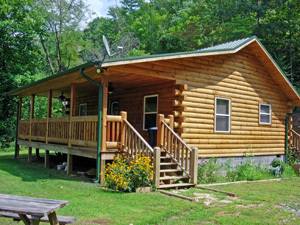 A rustic, cozy, 2 Bedroom log cabin w/sleeper sofa is a great way to relax close to the attractions of Cherokee, Great Smoky Mountains & Blue Ridge Parkway. 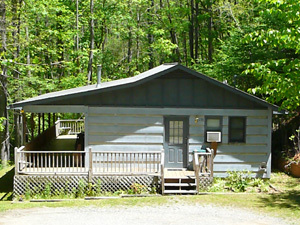 Enjoy space & convenience of a comfortable cabin instead of cramped hotel lodging for the best vacation experience in the Great Smoky Mountains of North Carolina. 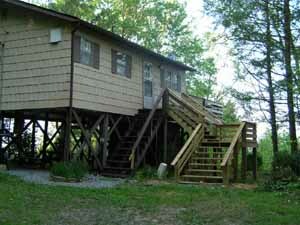 If you want to be near Cherokee & Harrah's Casino, Bryson City, Nantahala, Waynesville, Maggie Valley, Asheville, Sylva, Dillsboro, or the Cataloochee ski slopes, we have the cabin for you. 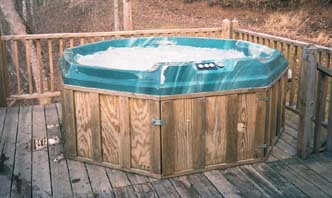 Rentals nightly, weekly or monthly. 3 night minimums for holiday & special event weekends. If its relaxation, shopping, or adventure vacation you want, you can find it here. 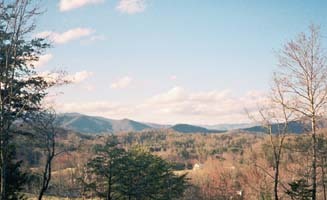 Take a scenic drive past area waterfalls or go to Gatlinburg & Pigeon Forge, TN for the day. that pays its own mortgage?